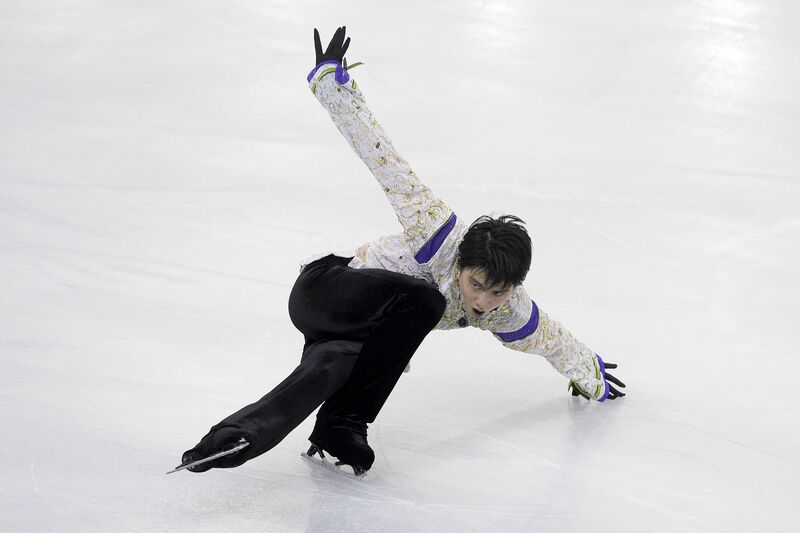 Congrats to Shoma on the first senior major title of his career! 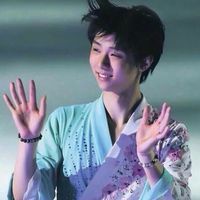 Also congrats to Boyang, he's back!!! That was really tough, but I'm so proud of Yuzu!!! First time winning both his GP assignments in the same season Congratulations, Yuzu, for putting up a great fight, winning and advancing to the Grand Prix Final! ETA: Congratulations for making the podium too, Kazuki! Yes, for all his amazing achievements, this is very bizarre indeed! Congratulations to Yuzu for winning his 1st GP assignment for the first time ever, and also setting world records for the short program, free skate and combined total for the 3rd time! GOAT indeed! Wow, so Julian has the highest TES! Good job! ETA: Makes it into the top 3 too! I think it was 33.55? How cruel it is for a figure skater to have his right leg stabbed, and Denis even received several more deep wounds. To think he just posted a story on Instagram about an hour before the incident. Life is so fleeting. May he be in a more wonderful place.